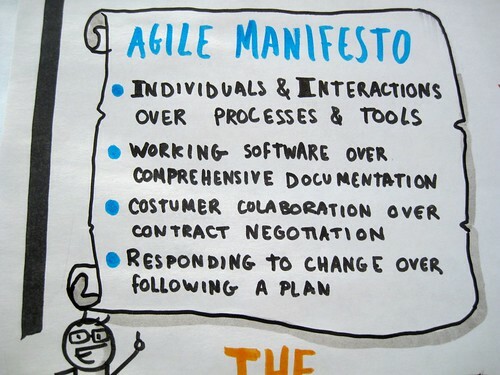 Agile is one of the big buzzwords of the IT development industry. Put simply, agile development is a different way of managing IT development teams and projects. 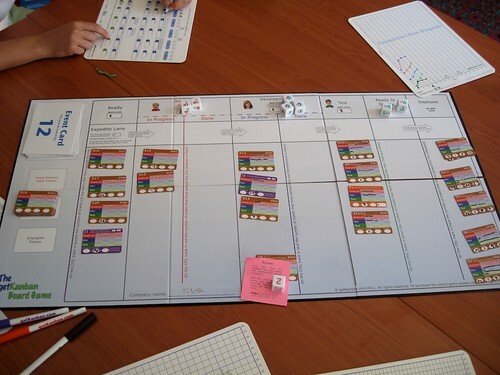 Agile methods all emphasized close collaboration between the programmer team and business experts; face-to-face communication (as more efficient than written documentation); frequent delivery of new deployable business value; tight, self-organizing teams; and ways to craft the code and the team such that the inevitable requirements churn was not a crisis. "We are uncovering better ways of developing software by doing it and helping others do it. Through this work we have come to value:"